In many ways Alex MacDonald is a typical 1987 high school senior. He pines for Jennifer, the most bodacious girl in school. He wants to go to awesome parties. He wants to avoid the school bully. In short, he wants to be popular. Unfortunately, Alex is not popular. He tries - dressing like the pop stars he sees on MTV - yet somehow his only real friend is Roger Kruger. Meanwhile, Roger desperately wants to beat his nemesis, Heidi, in the science fair. 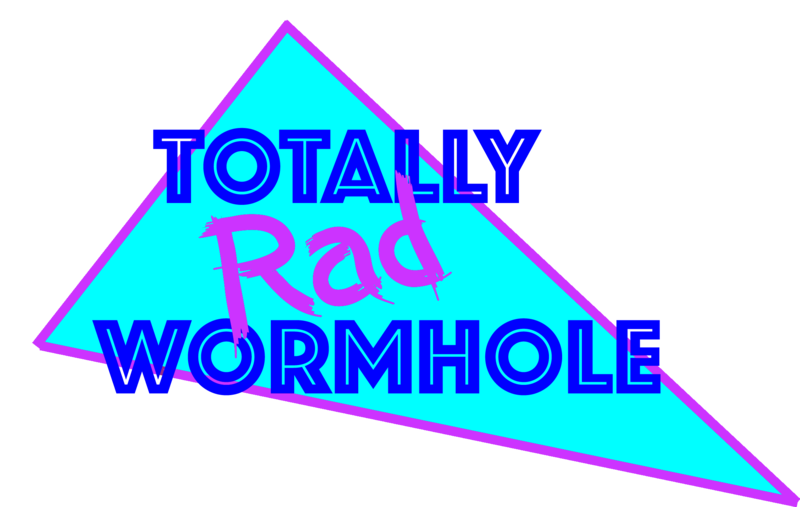 But when Alex and Roger's experiment goes awry, they accidentally open a wormhole - a portal that leads thirty years into the future, to the year 2017. Alex sees this as his big opportunity: if he knows the future, maybe he can find a way to win Jennifer's heart. But what Alex and Roger find out about their older selves shakes the boys to their core. What's more, they slowly realize someone in the future is trying to secretly influence them. Will the knowledge they gain in 2017 allow them to change their fates? Will Roger finally best Heidi? And most important of all, can Alex find a way to convince Jennifer go to the homecoming dance?